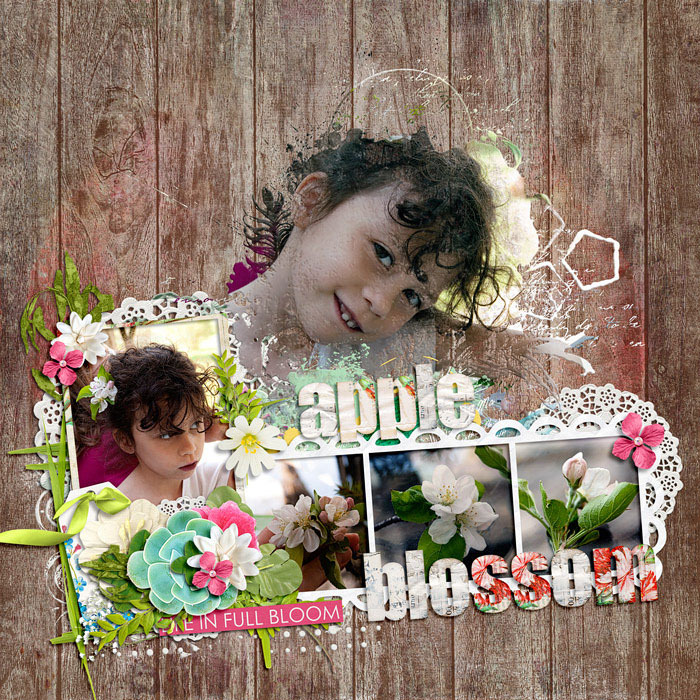 This page is super gorgeous Allyson, I love it! Sooooo pretty! Really love your page composition! Beautiful use of that photo mask! I love the slight angle of the photo strips to balance the masked photo!